Once Upon a Time Sneak Peeks: Season 5 Episode 10 "Broken Heart"
On Sunday's all-new episode of Once Upon a Time season 5, episode 10, "Broken Heart," in a Camelot flashback, Hook (Colin O'Donoghue) becomes a Dark One and his lust for revenge against Rumplestiltskin (Robert Carlyle) is reignited. 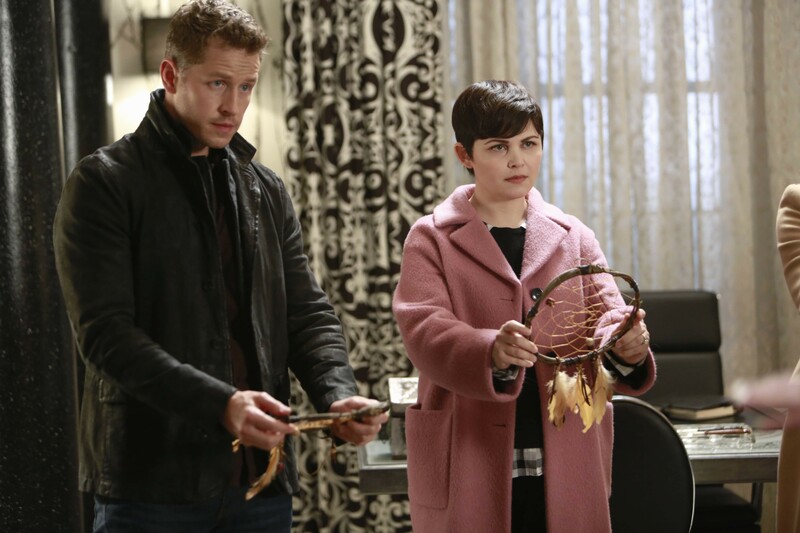 When Emma (Jennifer Morrison) and Hook disagree about their best course of action, the final pieces of the puzzle are revealed as events in Camelot catch up to the present and we witness a charged confrontation between the forces of light and dark that sends our heroes on a collision course with destiny. Meanwhile, in Storybrooke, Hook’s centuries old lust for revenge against Gold puts both of their fates in jeopardy while Emma’s love faces the ultimate test as she tries to convince Hook to turn away from the darkness before she, Mary Margaret (Ginnifer Goodwin), David (Josh Dallas) and Regina (Lana Parrilla) embark on a new mission as an unsuspected evil is released. 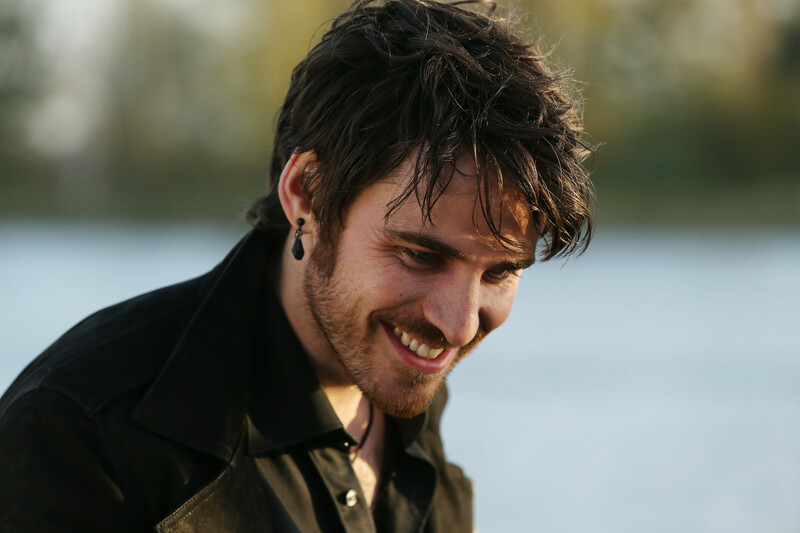 In the sneak peek clips below, a newly turned Dark Hook meets his new guide, Apparition Rumplestiltskin, who offers his help for revenge. Also, Hook challenges Mr. Gold to a fight using the only weapon that can potentially kill him: Excalibur. Need to catch up on last week's episode? Read the recap of "The Bear King" here!